KAMPALA- Upcoming artistes Jim Nola MC and Dokta Brain have composed a song dubbed “Abenakyo/Abe-Natural”, to Quin Abenakyo praising her beauty and congratulating her for the Miss World pageant. 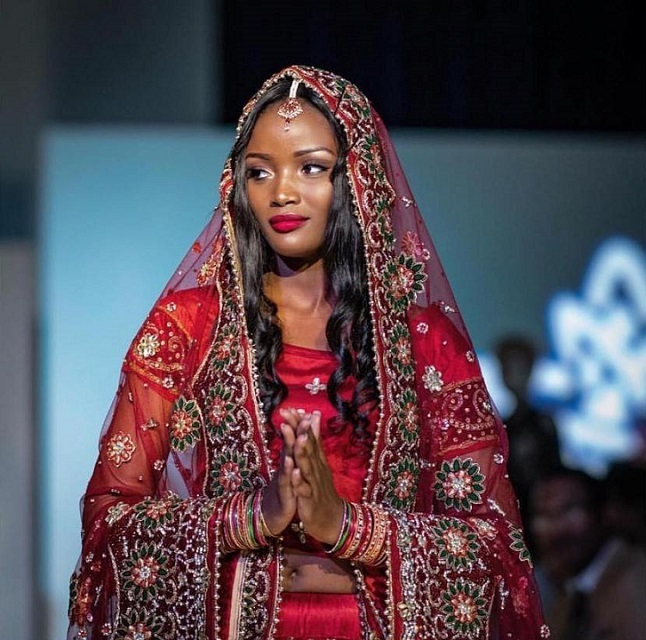 Abenakyo returned back to Uganda on Wednesday, December 19, 2018, and upon her return, Jim Nola and Dokta Brain ran immediately to JAHLIVE studio and composed a song for her. The song is baked with sweet melodies and interesting lyrics, as the singers thank Abenakyo for being real and natural. They have also appreciated her for inspiring and lifting Uganda’s flag so high. Abenakyo’s triumph in the prestigious pageant has inspired many Ugandans including President Yoweri Kaguta Museveni who gave her a royal welcome on Wednesday after making Uganda proud in the recently concluded 68th edition of the Miss World Competitions that went down in Santa, China.